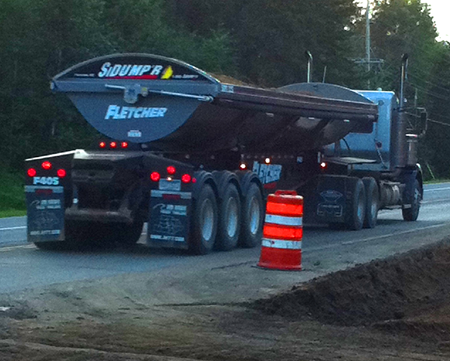 For Bellydump and Sidedump dispatch call the shop: (218)-825-8824 or Shawn's Cell: (218)-839-4652. 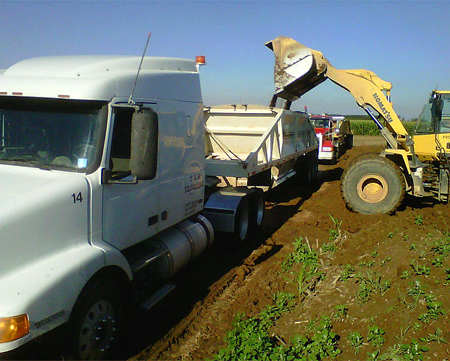 Fletcher Leasing, Inc. has sidedump trailers ranging from 25 yard capacity to 40 yard capacity. We also have 21 yard bellydump trailers for your road projects, and the most up to date equipment to haul your hotmix and gravel! 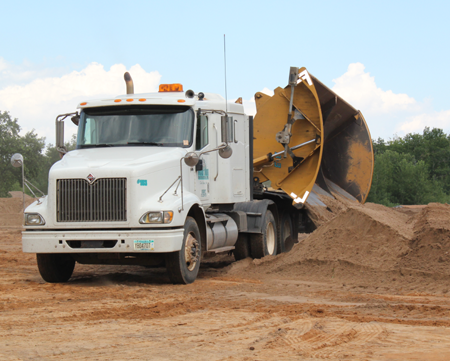 Fletcher Leasing, Inc. has hauled 1.5 million yards on just 1 job. Call us for a per yard price or hourly rentals. Fletcher Leasing, Inc. is a SBRA and WBE certified.